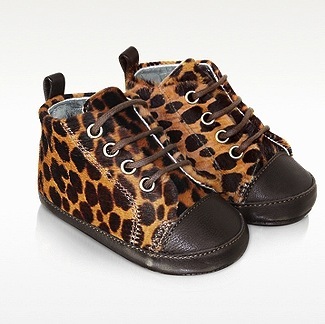 On-trend Leopard print in adorable calfskin booties offers comfort for your baby’s feet. Signature box included. Italian design.